Courtesy of Mark Schultz Broker. 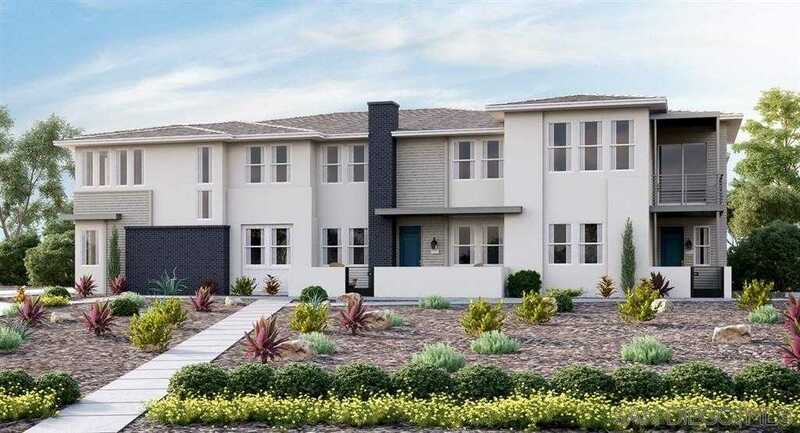 Age Qualified (55 years old or better)-Brand New Construction located in the award-winning neighborhood of Del Sur! Enter into this contemporary two-story home to find a private, in-home elevator, office, powder room and the two-bay garage on the first floor. On the second story is an expansive great room, dining area with balcony, kitchen with center island and pantry that effortlessly connect in an open-concept layout. Come view this great home and community today! Please, send me more information on this property: MLS# 180064074 – $792,900 – 16750 Coyote Bush Drive 40, San Diego, CA 92127. I would like to schedule a showing appointment for this property: MLS# 180064074 – $792,900 – 16750 Coyote Bush Drive 40, San Diego, CA 92127.